As a fully insured and licensed home repair service, we perform a broad range of odd jobs and home repairs with a clear focus on quality. We have been offering reliable home repair solutions for the last 10 years with admirable honesty and dedication. 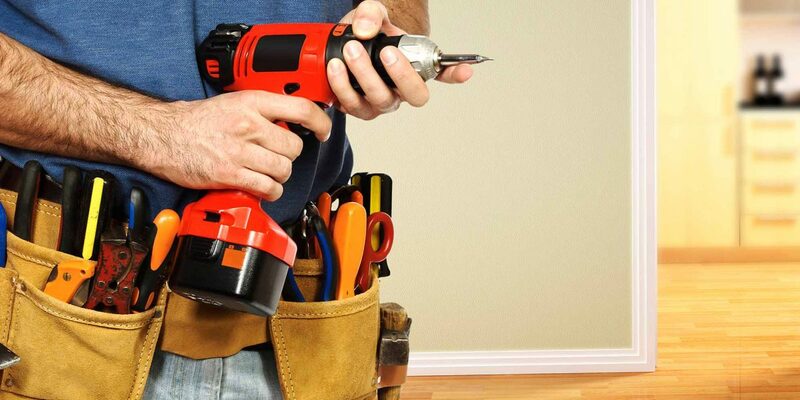 No matter how small or big your home repair or odd job tasks are; our skilled and friendly professionals approach with same intensity and commitment. Our superior craftsmanship makesus a perfect home repair company in Coquitlam and surrounding areas. All our staffs and technicians are vetted and background-checked professionals. Our customer service support team responds to your needs immediately and you can expect affordable, upfront pricing with us.